This site on December 1 hearing, the winter of 2011 has come, you are accustomed to wearing high-heeled boots or casual sports shoes, whether you already planned this winter, what style of shoes should wear to meet the current trend trend. Snow boots are the best choice, and today snow boots are basically a pair of fashion items. 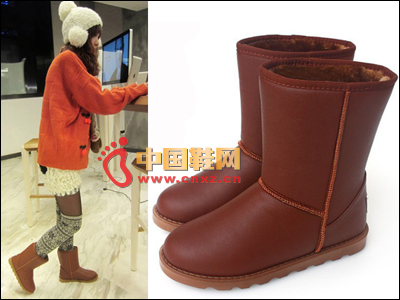 High warmth, and a lovely shape, so that the snow boots on the cold weather will become the protagonist of the dress! With the development of the trend, the stylish snow boots jump out of a rigid image of tough, combined with fur, Liu Ding Fashion elements such as straps and buckles are both beautiful and stylish. Let's take a look at it right now! It will surely bring you a lot of inspiration! This is a more three-dimensional, more able to show foot-type snow boots, in fact, this fabric is better, because it can be better to have some type. 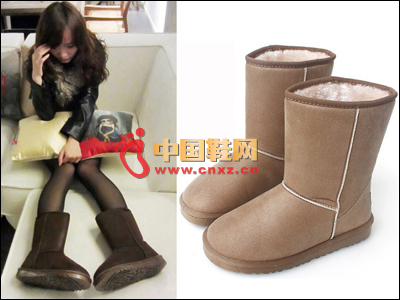 The same type of boots is very good, the layout design is very good, wear in addition to keeping warm, it is fashion, tide range. Leopard MM's favorite oh, that is, fashion, and tide, really indispensable this winter wild snow boots. 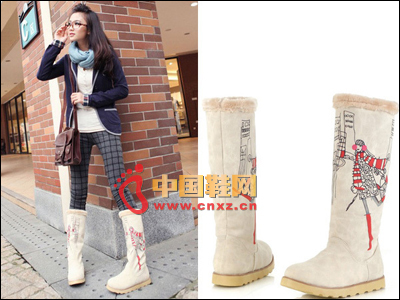 A cute snow boots, the print can indeed be decorated with a lot of it, in fact, there really is enough tide with fashion. This is a bit retro feel oh leopard stitching effect style, change is actually beautiful. Color matching, and style design is very trendy, simply look at him really is nothing, but the most important thing is to wear out effects. Fringed, big love ~ like this big fringe, let me have a kind of impulse to want to dance, warm feeling really comfortable. A Bomber Jacket is a casual jacket that was originally created for military pilots and eventually became part of popular culture and apparel. It has evolved into various styles and silhouettes including the 'letter man' jacket and the fashionable 'bomber' jacket that is known today. Classic bomber jacket features multiple pockets, a full-length zipper front, long sleeves with ruched detailing, and a lightweight fill for added warmth.